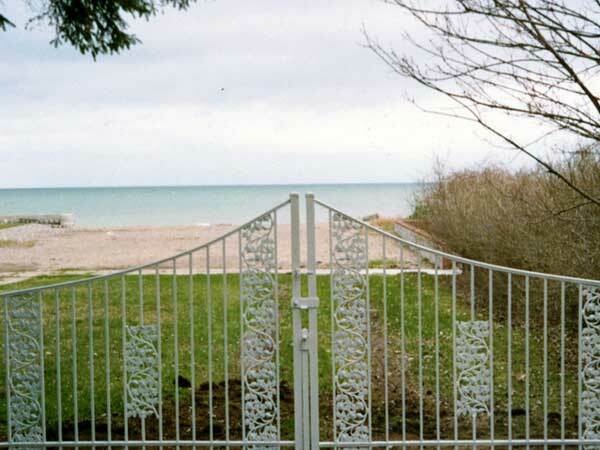 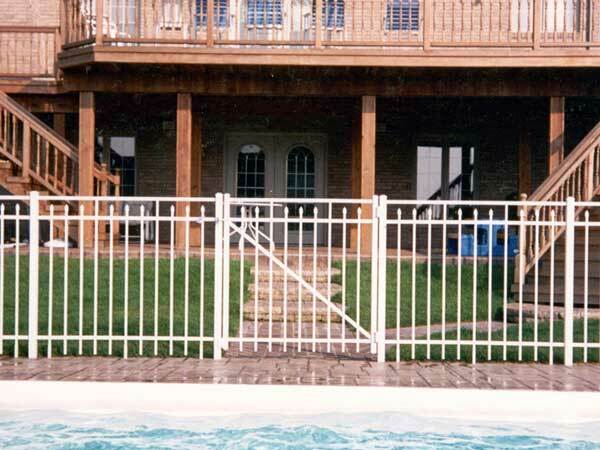 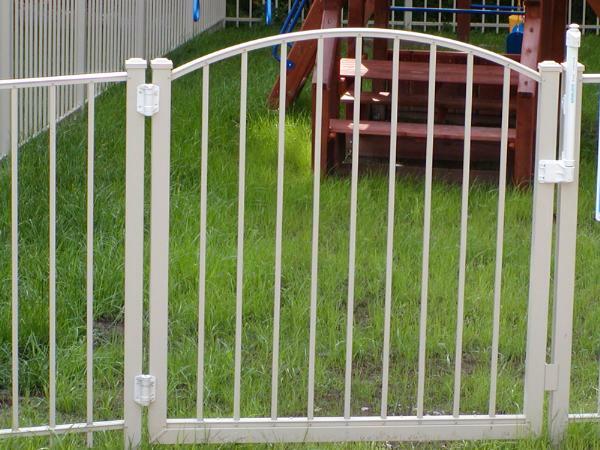 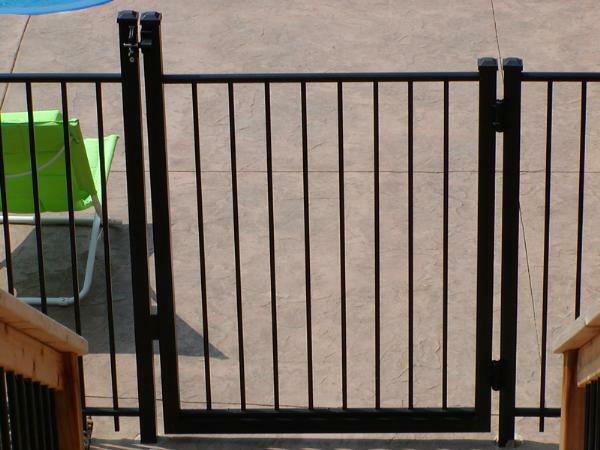 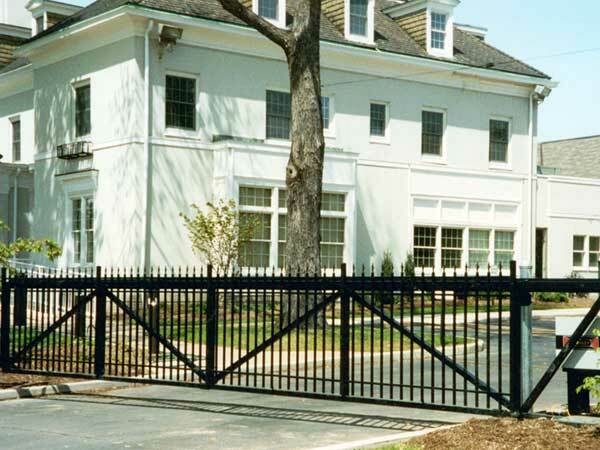 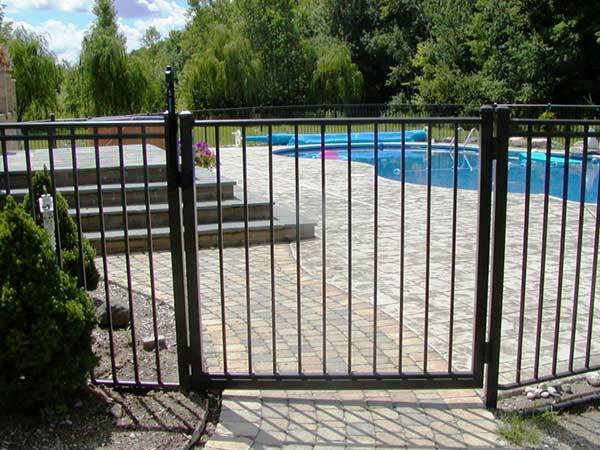 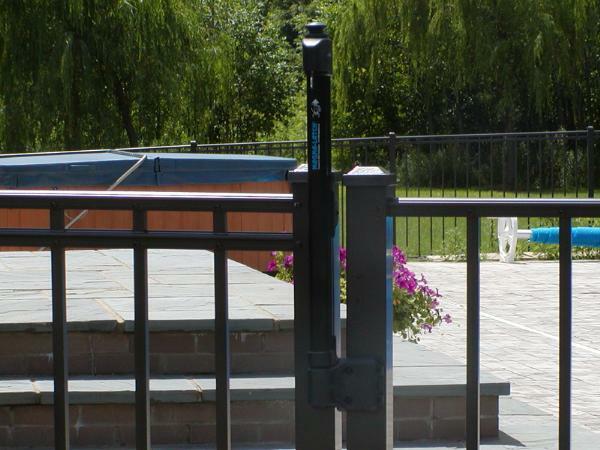 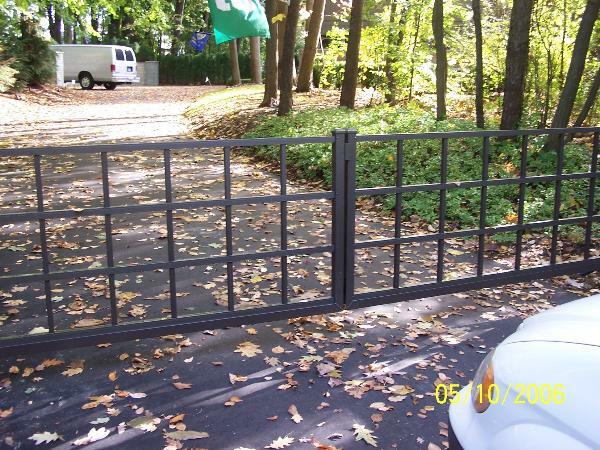 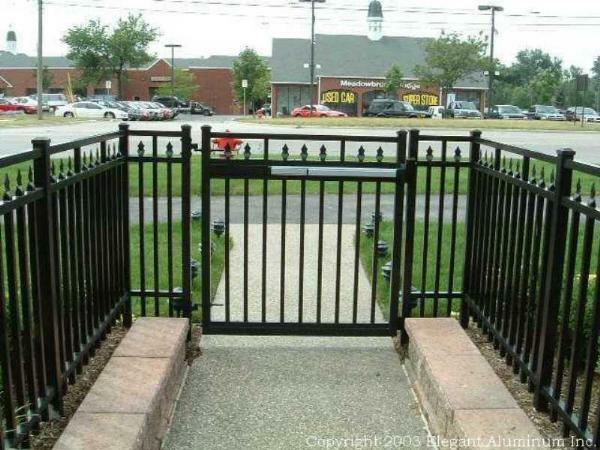 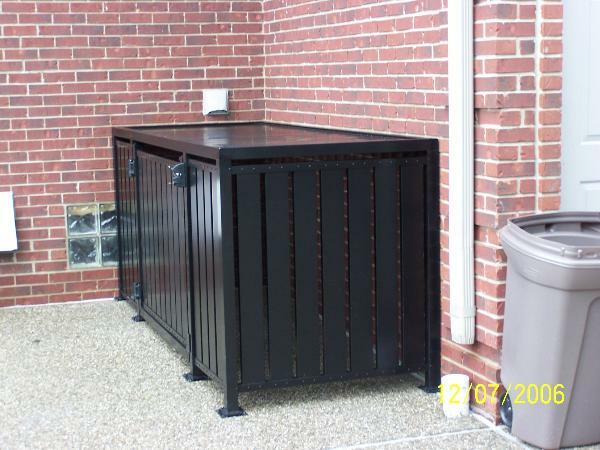 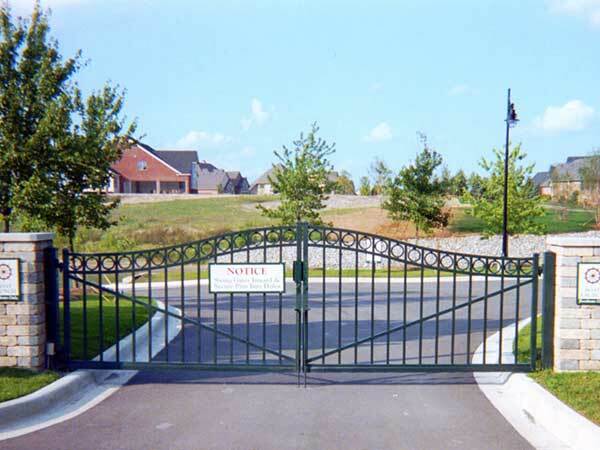 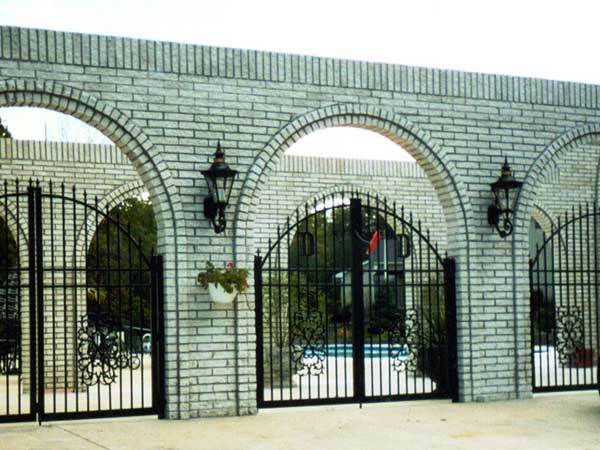 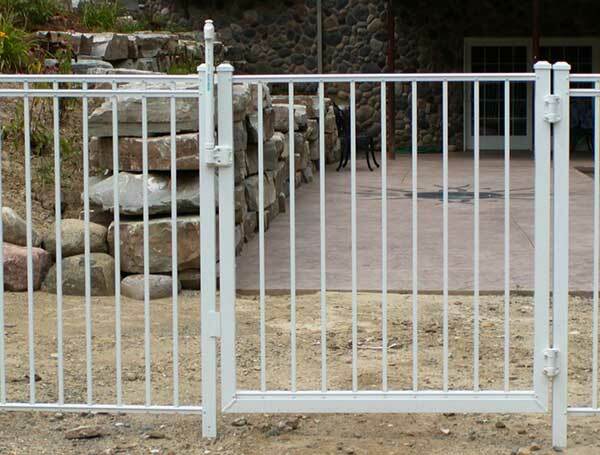 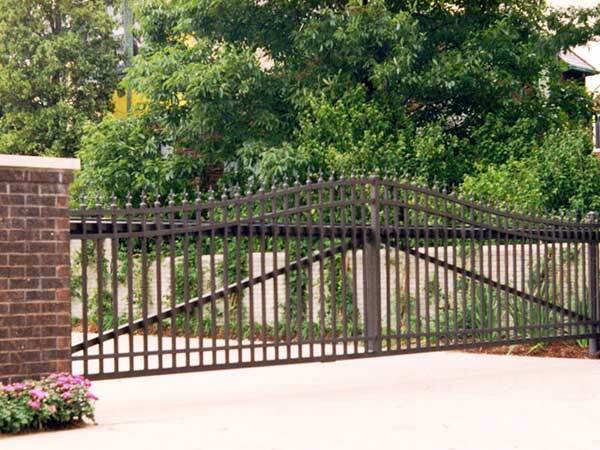 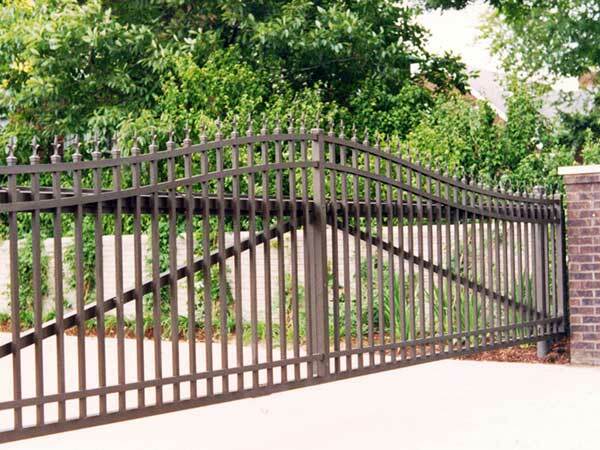 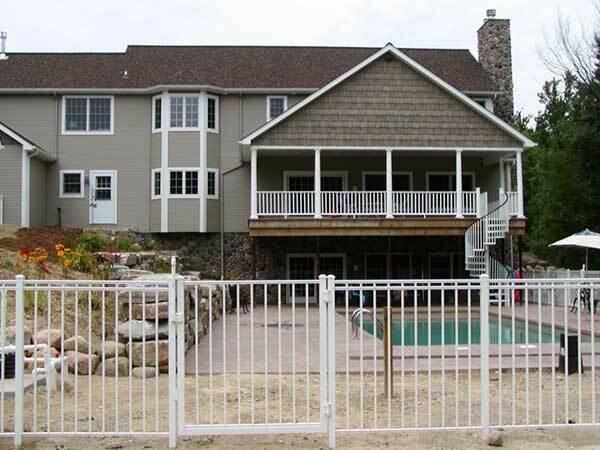 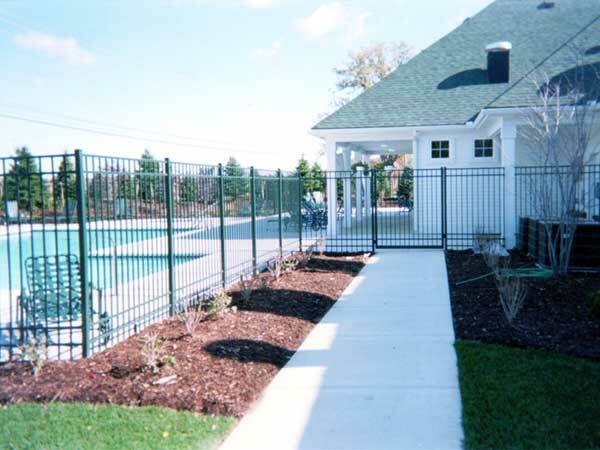 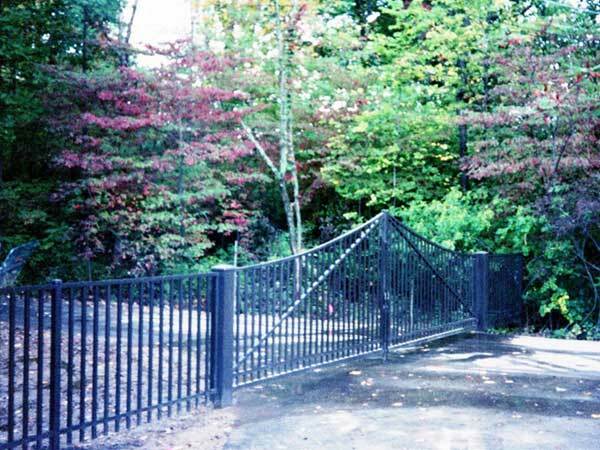 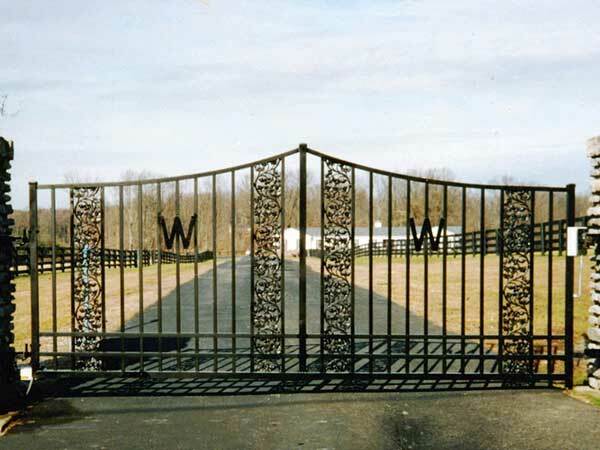 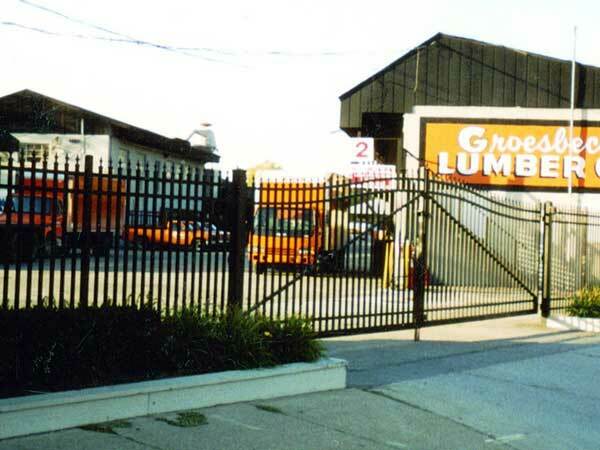 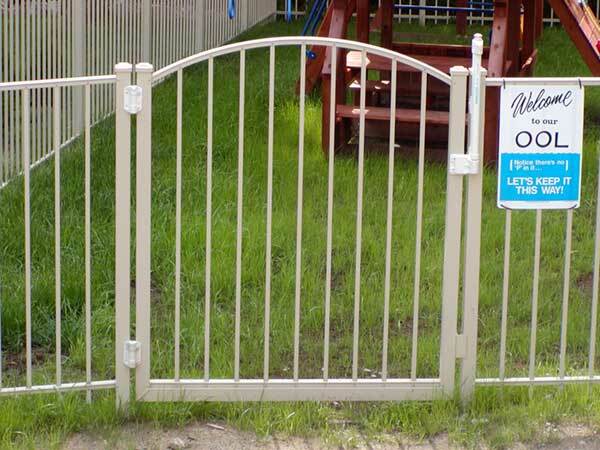 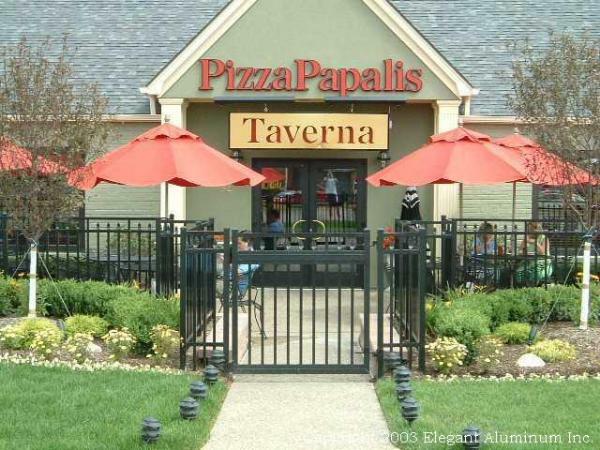 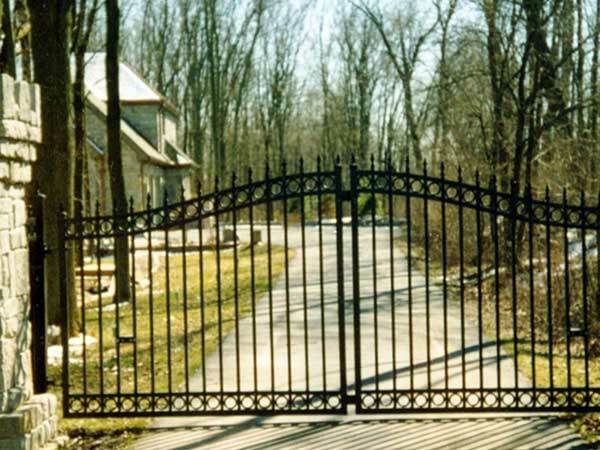 Our aluminum fence and gate extrusions are manufactured & assembled in the U.S.A.! 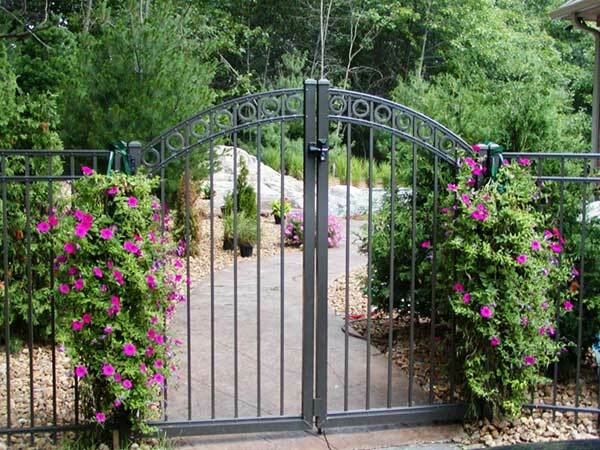 Elegant Aluminum products are manufactured while keeping the environment in mind by using recycled materials in all our products. 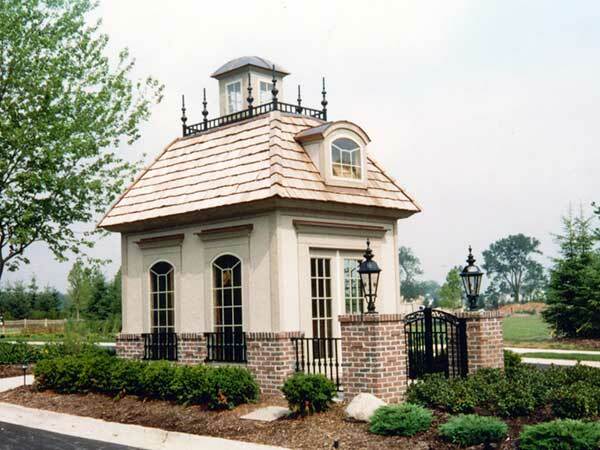 Ask an Elegant sales representatives how these products can help you meet Green Building or LEED Certifications.